cheap bridesmaid dresses for the most special day of your life. A range of fabrics and silhouettes that evoke uniqueness and romance. Check out what's trending now with the hottest cinderella wedding dress from Lalamira. Searching for the latest Long Sleeves Sleeves Tulle Ball-Gown Wedding Dresses designs? We offers an extensive 2019 new cinderella wedding dress collection. 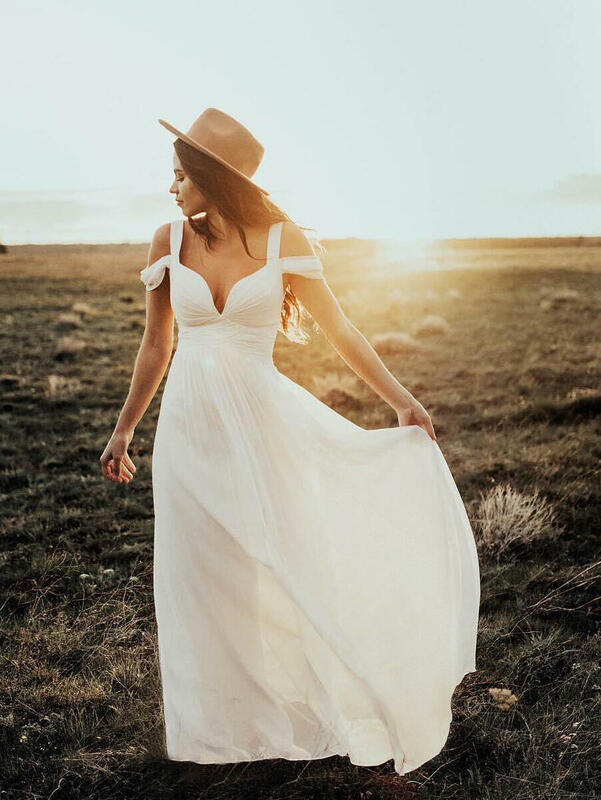 Check out the new styles you'll see on every bride in 2019 here.. The dress is absolutely perfect! It was delivered on time, just as expected. The measurements for the size were pretty accurate. I ordered a little larger so I could have my seamstress alter it to fit me and that took no time at all. I love this dress and am looking forward to showing it off on my wedding day! Absolutely Perfect :)))) precise measurements, looks exactly like the picture, very well made.